Couture Kingdom, formerly Disney Couture, the UK distributor of licensed Disney jewellery, has just launched a brand-new collection paying homage to the mouse that started it all 90 years ago. 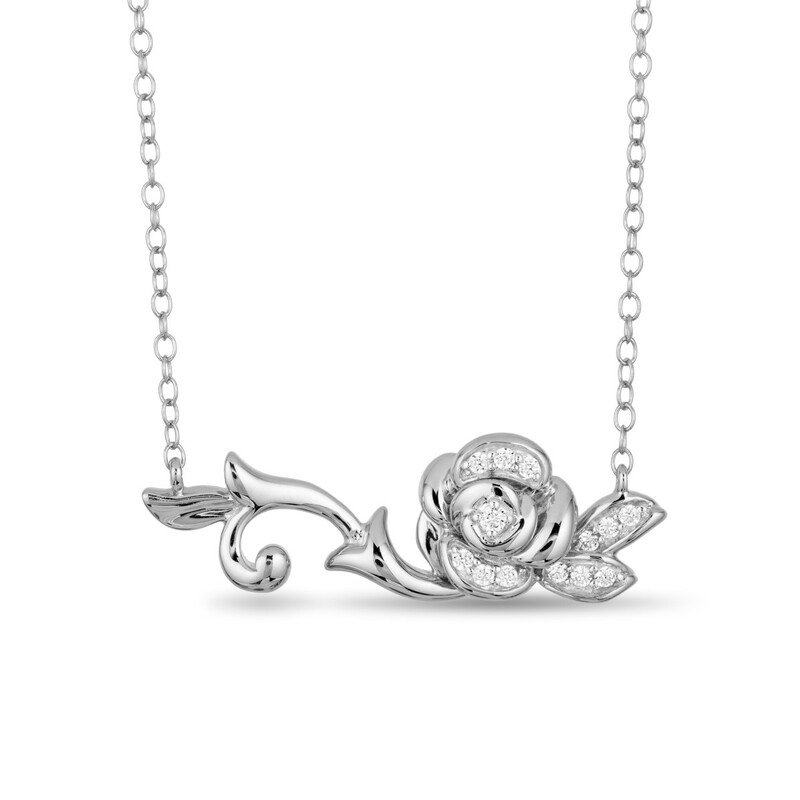 Mickey Mouse’s birthday is big news to Disney fans across the globe and to celebrate 90 years this November, Couture Kingdom has created a licensed Disney range in 14ct rose, white and yellow gold-plate featuring a mixture of dainty styles and statement pieces. Designed with adult Disney fans in mind, the pieces reflect the fun and nostalgia associated with Mickey. 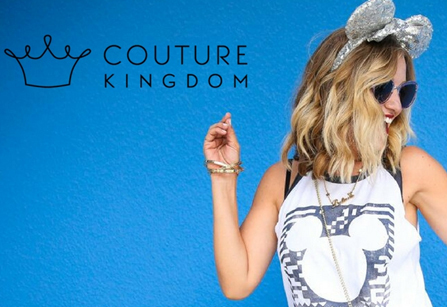 Couture Kingdom launches collection to celebrate 90 years of Mickey Mouse. RRPs range from £25 to £69. Each piece comes with a special ‘Mickey 90 Years’ tag and branded Disney gift box. The West Midlands-based business supplies both independent stores and high-profile retailers such as The Disney Store and Watch Shop. 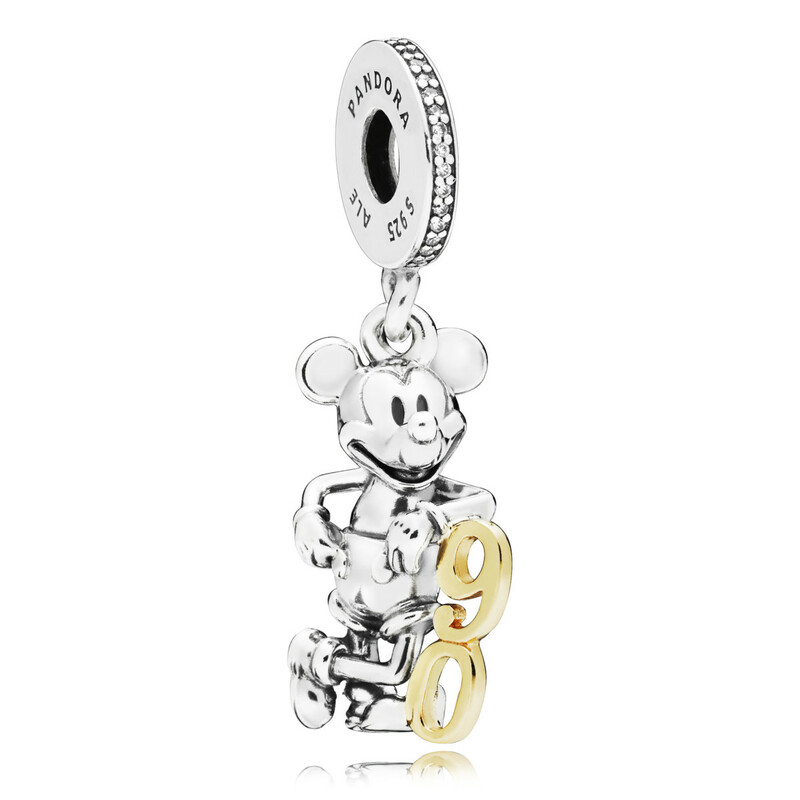 The new Mickey 90 Years Collection is now available for jewellery retailers to order in the UK.